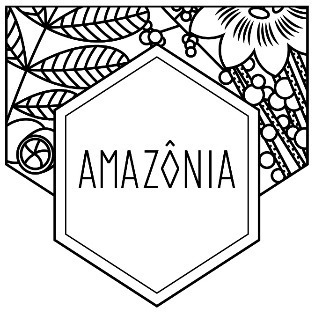 With regenerative plant proteins, protective phytonutrients, gently exfoliating Lactic Acid and Willow Bark, and the Amazon’s natural healer Andiroba oil, this break-through nightly treatment by Amazonia reveals brighter, younger looking skin by smoothing away dead skin cells and stimulating collagen production and cell renewal. The gentle but mighty Rejuvenation Treatment reverses visible sun damage, minimizes pores and fine lines, and firms and evens skin tone. Natural Retinol from the Brazilian Aguaje "Tree of Life" fades sun-spots, acne scars, facial redness, and other UV-induced signs of aging. 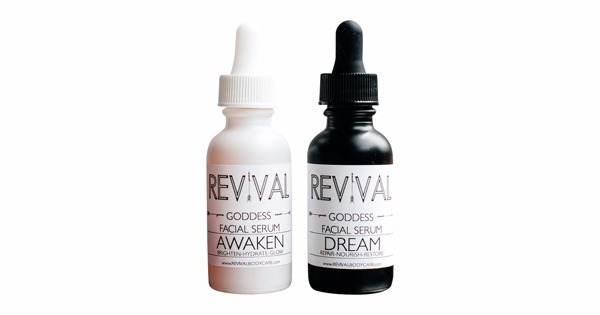 Calendula extract helps to lessen the appearance of thread veins. 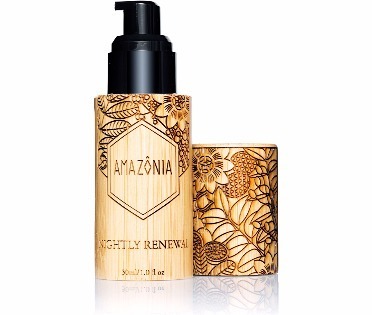 An all-in-one anti-aging, brightening, exfoliating, and revitalizing moisturizer! 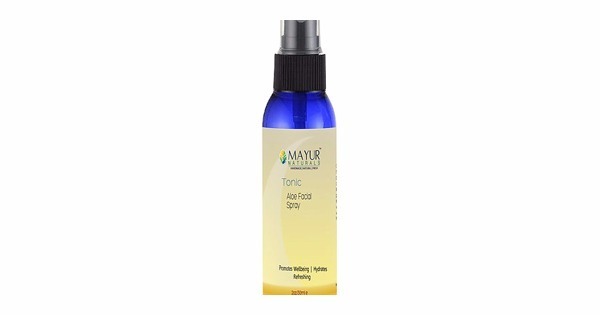 Apply in the evening after Neroli Tonic Treatment - Probiotic Vitamin Toner has dried. Organic Lavandula (Lavender) Angustifolia Distillate (Hydrosol), Organic Aloe (Vera) Barbadensis Leaf Juice, Salix Nigra (Willow) Bark Extract, Wildcrafted Carapa Guianensis (Andiroba) Seed Oil, L-Lactic Acid, Glyceryl Stearate (EcoCert Emulsifier), Wildcrafted Mauritia Flexuosa (Aguaje) Fruit Oil, Panthenol (Provitamin B-5), Sodium PCA (Humectant Derived of Naturally Occurring Amino Acid Proline), Propanediol (EcoCert/NPA Approved Vegetable-derived/Sustainable/Non-petrochemical/Safe Glycol Substitute), Cetearyl Alcohol (EcoCert Emulsifier), Dimethyl Isosorbide (Vegetable-derived Penetration Enhancer), Wildcrafted Virola Sebifera (Ucuuba) Nut Oil, Ubiquinone (CoenzymeQ10), Organic Calendula Officinalis Flower Extract, Tocopherol (Natural, Non-GMO Vitamin E), Sodium Hyaluronate (Hyaluronic Acid), Organic Chamomilla Recutita (Chamomile) Flower Extract, Centella Asiatica (Gotu Kola) Extract, Organic Camellia Sinensis (Green Tea) Leaf Extract, Organic Ginkgo Biloba Leaf Extract, Organic Daucus Carota (Carrot) Sativa Seed Extract, EcoCert Bisabolol (Anti-irritant from the Candeia Tree), Sodium Stearoyl Lactylate (EcoCert Emulsifier), Glyceryl Caprylate (EcoCert/NPA/NaTrue Approved, 100% Vegetable-derived Preservative), Glyceryl Undecylenate (EcoCert/NPA/NaTrue Approved, 100% Vegetable-derived Preservative), Trisodium Ethylenediamine Disuccinate (Fully Biodegradable Coconut-derived Chelating Agent, Clean Substitute for Tetrasodium EDTA, HEDTA, TEA), Allantoin (Anti-irritant found in Comfrey Root), Xanthan gum (Natural Thickener from Sugar Fermentation).